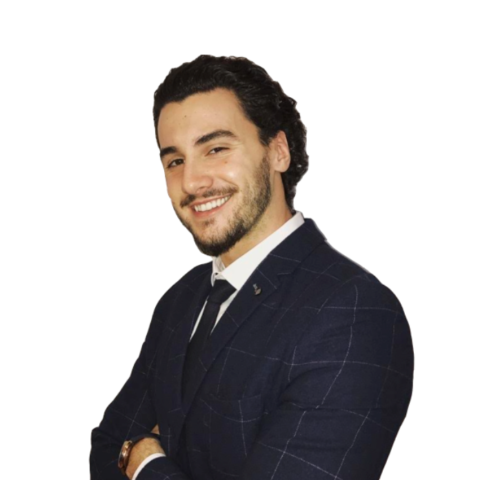 Gjoni (pronounced Johnny) has over 4 years of experience in business, a background in finance and investments and extensive knowledge of sales where he then transferrs his wealth of information to the real estate market here in Michigan. Gjoni is friendly and outgoing and will endeavor to help his clients in any way possible. His down to earth and straight forward style of business ensures you get the best service in anything you may be looking for. Contact him today!